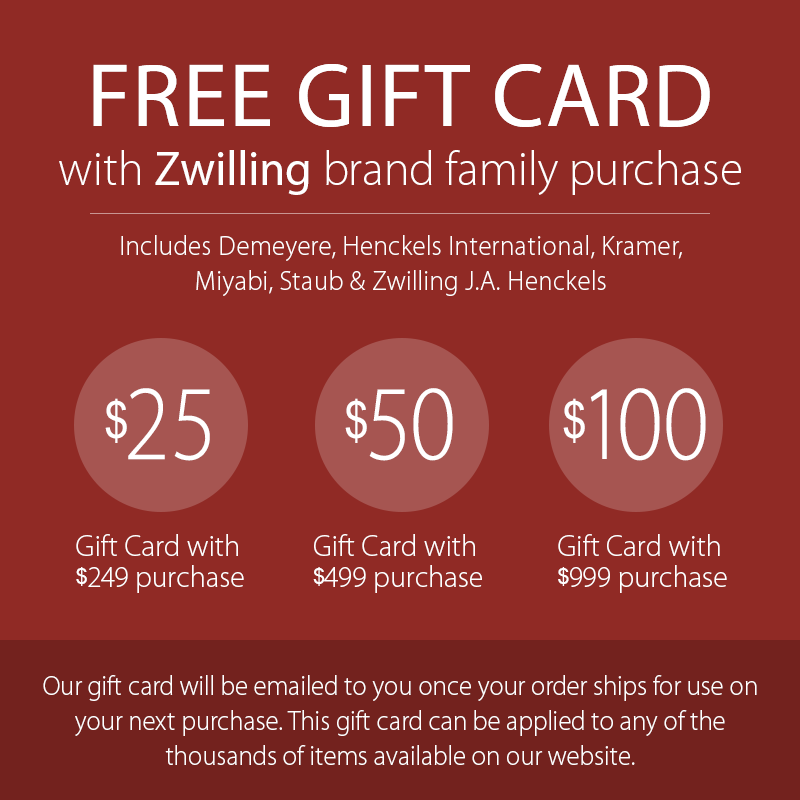 The Zwilling Twin Stainless Steel Take-Apart Poultry Shears are essential for preparing, cooking, and serving poultry. 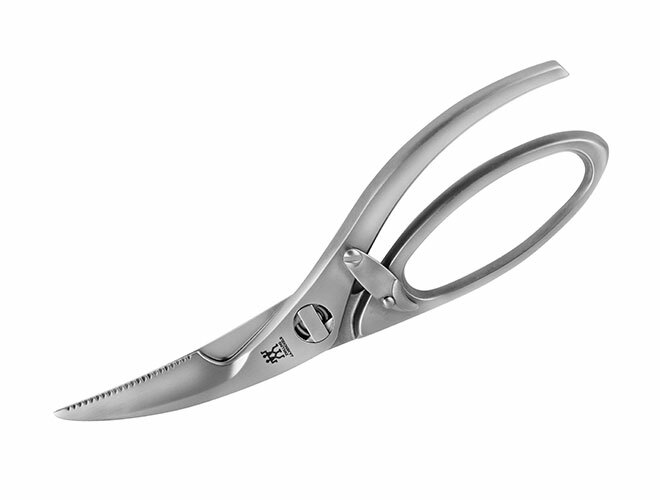 Forged from special formula stainless steel, the micro-serrated blades are specially contoured to cleanly and easily cut through bone, skin, and fat. Snip slippery skin, cleave tough bones, and spatchcock chicken with confidence. 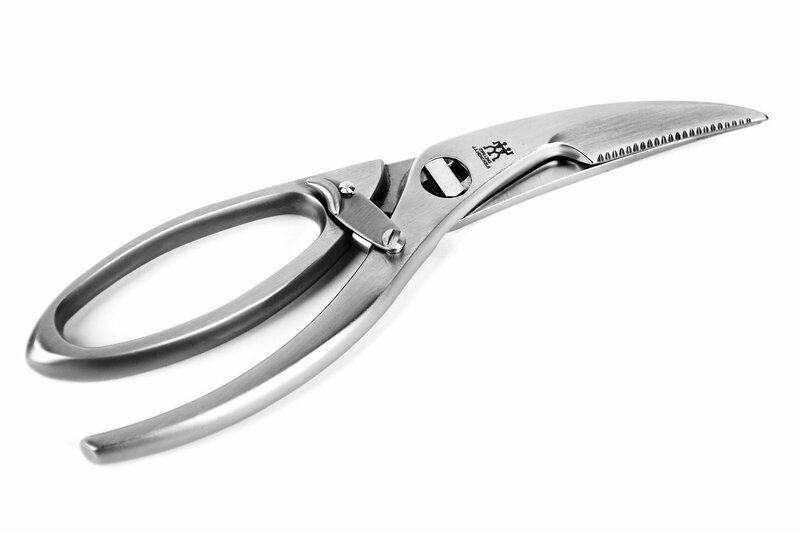 With its innovative spring mechanism, the poultry shears will easily open and close as you cut. Their ergonomic looped handle keeps poultry-slicked hands from slipping during use. 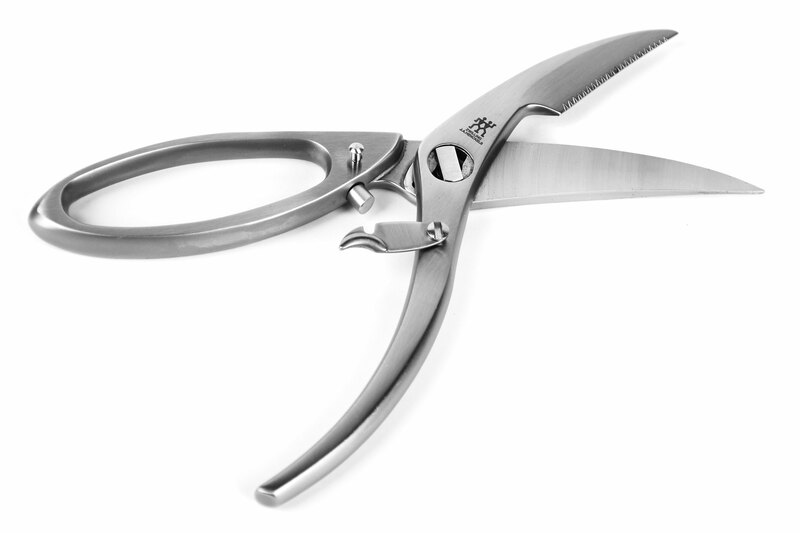 Thanks to their detachable design, you can thoroughly clean your shears in even the most hard to reach places. 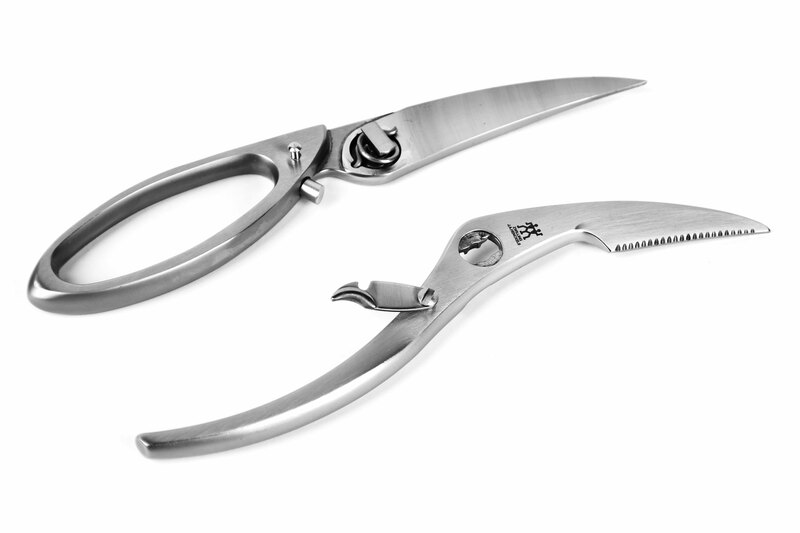 The ideal example of function and design, these poultry shears help you prep and portion out chicken, duck, turkey and other birds perfectly.